According to the Rental Protection Agency, the increasing growth rate of new renters means that about 2,654 individuals are entering the market every day. This means that it’s a great time to be a landlord. It also means that with more applicants to choose from, there is a greater need to have an effective screening process that helps landlords find the most suitable tenants. 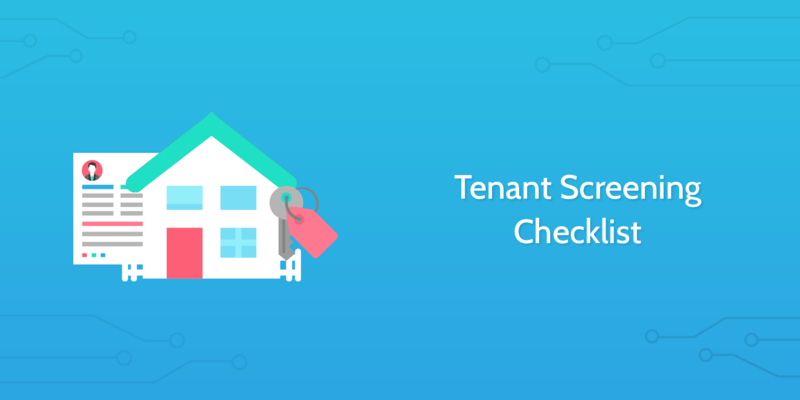 As a landlord or property manager, tenant screening can often seem like a daunting process that swallows up time, effort, and money. 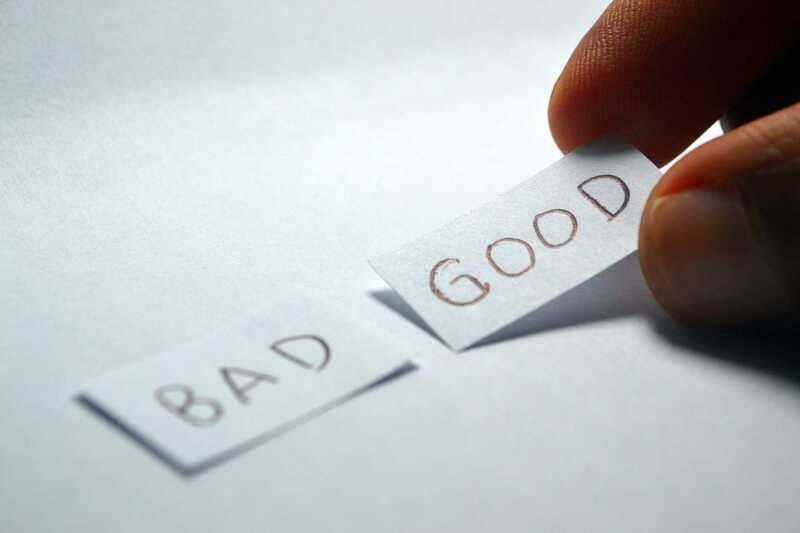 It is essentially an individual risk evaluation from which you must find qualified, trustworthy tenants that will be a good fit for your property. The truth is, it doesn’t need to be difficult or nerve-racking. The key is to identify your specific requirements early on, treat everyone equally based on those requirements, and utilize efficient online tools to help you get through the nitty gritty work. By running this checklist, you can evaluate a prospective tenant within 48 hours and move on to the lease signing knowing that you have taken all of the steps to ensure you are welcoming a qualified individual. As you work through the tasks, the checklist will expand in accordance with how the screening process progresses. During your initial phone call with the prospective tenant, there are a number of important questions to ask and points to discuss. After discussing those points, ask the questions below and document their answers. Be polite, helpful, and lead the conversation. The person on the other end of the phone might just be your ideal tenant, and it is your responsibility to make a good first impression while collecting all of the information you need. The in-person property tour is a great opportunity for you to get to know the person better and decide if it is worth them filling out a rental application. Why are you interested in this place? Can you describe your ideal lease agreement? If you experience any strong negative feelings from the property viewing, make a note of it and consider not moving forward with the process. How did the property viewing go? Although some people still issue paper forms, a better alternative is to invite the tenant to complete an online rental application using a property management software tool like Cozy, Avail, or Buildium. 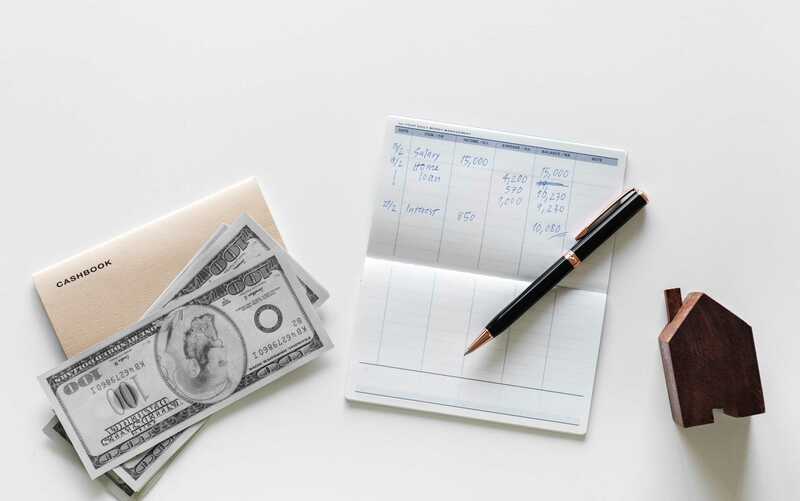 Because the prospective tenant doesn't a sufficient income, they will need to have at least one co-signer on the lease agreement who is able to fulfill your income requirements. A co-signer is often a parent or sibling who is legally obligated to pay rent if the borrower does not make payments. 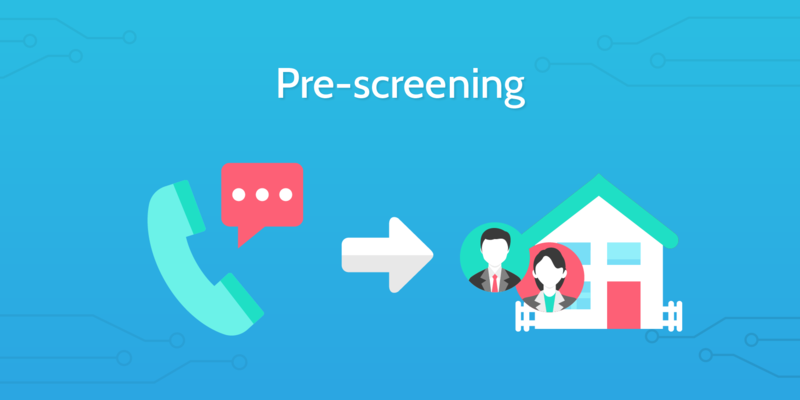 When you receive the completed application, look through it carefully to make sure it is in line with the information gathered during the pre-screening phase. A color copy of the potential tenant's ID (passport, driving license or identity card) is a key component for your records. The sole purpose of asking them for a copy of their ID is to verify their identity. This should be made clear to all potential tenant's, especially those that express unease and cannot understand why you would make such a request. Verify the applicant's employer name and contact details (online search or white pages). Do not rely solely on the information the prospective tenant has listed in their application. While it is unlikely that they listed a fake business name, it is not uncommon for them to state a misleading phone number of a relative or other individual. Follow the sub-checklist below to verify the prospective tenant's employment and income*. Ask: Does the applicant work there? Ask: How long have they worked there? Ask: What is their hourly, weekly or yearly salary? Ask: Is there any anticipated change in their salary in the next year? *An employment verification request can be completed over the phone, although employers often require the applicant's written consent before providing you with information regarding their income, in which case a written form is necessary. Check out a sample employment verification request form for guidelines. Is there an anticipated change in their salary in the next 12 months? Call the applicant's previous landlords to gain more insight into their previous rental experiences. Use the information provided in the rental application to contact the prospective tenant's prospective landlords. Talk to the applicant's previous two landlords because the current landlord won’t be able to answer questions regarding move-out condition, deposit withholdings, or subsequent lawsuits. For good measure, check public tax records to verify the name of the property owner. What were the start and end dates of the lease? Were there any late or partial payments? Were there any noise violations or disturbances? In what condition did they leave the property? Did they threaten or try to sue you? Crimes that are most relevant to landlords are felonies, assault, arson, and theft. A tenant's credit score indicates how financially responsible the tenant is. A good credit score is 680 or higher, however, the credit score alone is not enough to make a decision. You should also check how many monthly payments the tenant is making. The best way to go about completing a credit report and background check is through a secure online property management tool like Cozy, TransUnion Smart Move, or Experian. Below is a template rejection email that you can quickly send to the applicant. Below is a template acceptance email that you can quickly send to your new tenant! Nice work, you've completed a comprehensive screening process and found a suitable tenant! It's now time to move on to tenant onboarding.